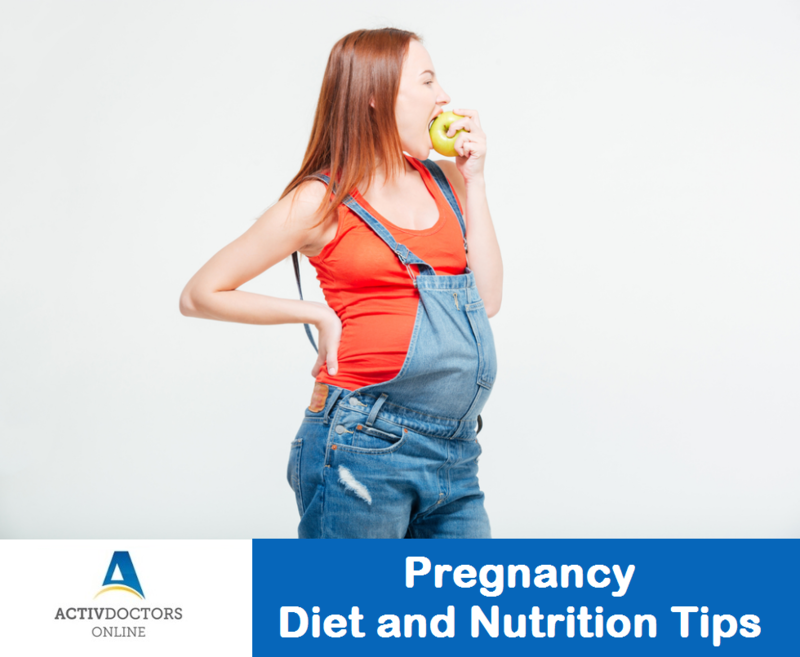 Following are a few important nutritional tips that help you with your pregnancy. Proteins – Is a must for growing fetus. Protein rich foods include – soy, chicken, eggs, peanut butter, dried beans and lentils. Folate – Helps prevent neural tube defects in the fetus. Foods that supplement you include – orange juice, spinach, strawberries, oatmeal, rice and broccoli. Calcium – Must for healthy bones and teeth for your baby. Calcium is abundant in – yogurt, cheese, milk, almonds and tofu. Fiber – Fiber rich foods like whole grains, apples, oranges, berries, tomatoes, potatoes, carrots helps in digestion. Fats – Fats are a must for proper development of brain of your baby. Fat rich foods include – olive oil, sunflower oil, nuts and safflower oil. Pregnancy needs an overall care. Simple tips help in the well-being of baby and you.